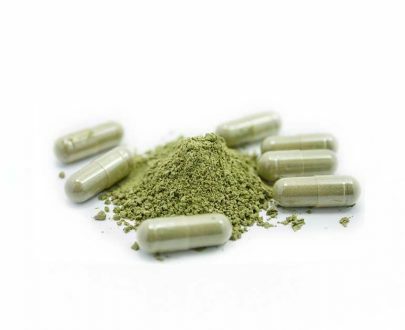 Our Kratom Capsules are one of our more popular options for customers looking to buy Kratom in a capsule form for easier transportation and measurement. 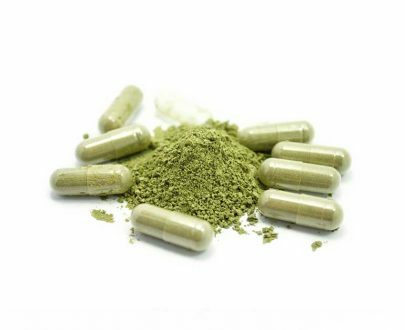 Our premium Kratom powders are machine packed into 00 vegetable capsules, which contain approximately 750mg of the chosen strain. 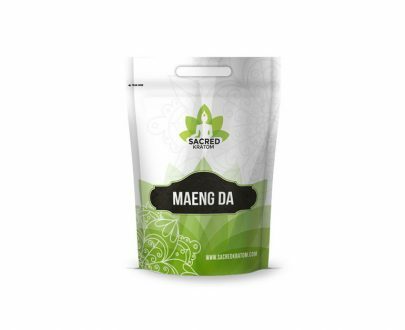 In regards to our Kratom, we source directly from carefully selected farmers and go out personally to ensure our customers get the best powder on the market. 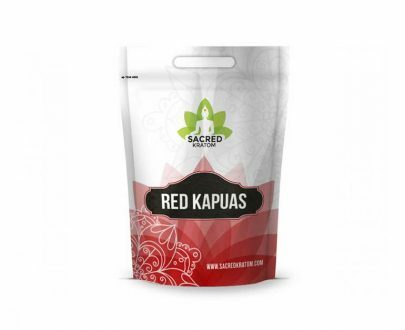 Quality is what drives our capsules to be one of the most popular options here at Sacred Kratom. We only started supplying capsules a couple of years ago and due to the increased demand, we are making sure that our supplier always has the best available stock ready for our customers.